The two “Beach Please” tote bags, courtesy of The Fashion Law. 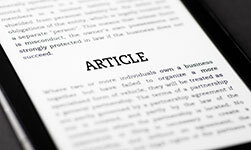 Summary: H&M sues fellow fashion giant Forever 21 for being a copy-cat. 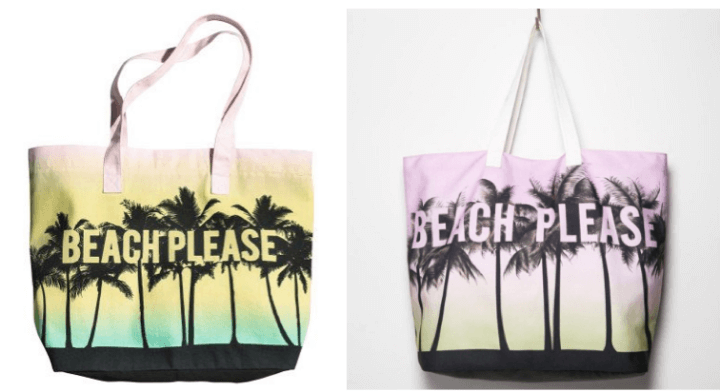 H&M is suing Forever 21 for copying a canvas tote bag that says, “Beach Please,” according to The Fashion Law. Although the two bags look amazingly similar, the irony that H&M is suing Forever 21 isn’t lost on many fashionistas. Both companies are notorious for allegations from designers who claim the two mega giants copy their designs and produce them for the masses in lightning-fast time. H&M’s lawsuit was filed in New York federal court. According to The Fashion Law, H&M claims its in-house designers created the “Beach Please” graphic. 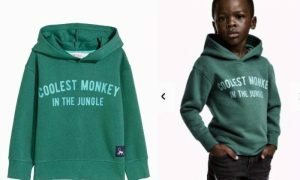 H&M says the design was well-received by consumers, selling thousands since its premiere in April 2014. H&M filed a copyright for the design that became effective in June 2015. 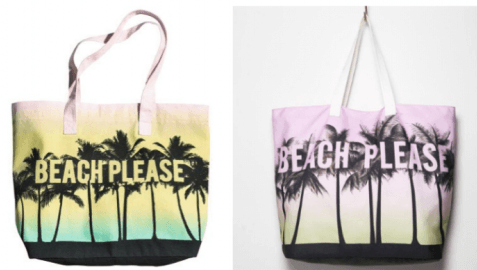 H&M further states in its complaint that Forever 21 sold it own “Beach Please” bag knowing about H&M’s design. The retailer claims that if Forever 21 keeps selling those tote bags, it will cause harm to H&M’s reputation. This is not the first time Forever 21 has been accused of stealing other people’s concepts. Business Insider recently created a video that examined the fashion company’s “dirty little secret.” According to the video, there are rumors that Forever 21 designers have been kicked out of Fashion Week because they take designs they see; two weeks later, those designs appear in stores. According to Business Insider, you can see a Diane Von Furstenberg dress on the runway one day and see it in Forever 21 weeks later–in the same pattern and cut but with lower-quality fabric. The video adds that Forever 21 doesn’t seem to care about the ethics of stealing intellectual property because their business model works so well. Millennials want the latest fashions but don’t want to spend much money. They flock to Forever 21’s knock-offs, pouring dollars into the company. Forever 21 is so flush with cash it can afford to settle lawsuits out of court, which it does on a regular basis. Ultimately these settlements are just part of the cost of business; Forever 21 still turns a profit. H&M implores a similar model to Forever 21. 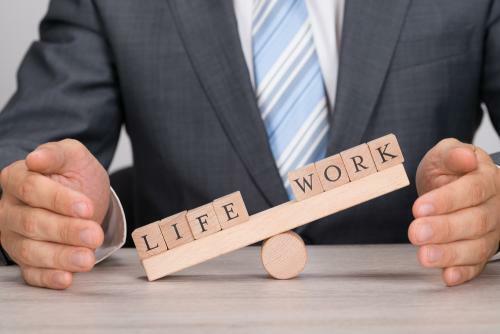 It can follow trends and rapidly turn out new pieces in two weeks while other companies take six months. Business Insider has published a guide on how the clothing giant does it. They claim H&M has a huge team of designers who follow trends. They make high-fashion items in limited quantities to reduce the risk they won’t sell. This lowers H&M’s markdowns and drives up its profit margins. It also adds to the “must have now” appeal of the product. Somewhere there is probably some designer or Etsy store owner sitting back and sipping tea at this “Beach Please” nonsense. 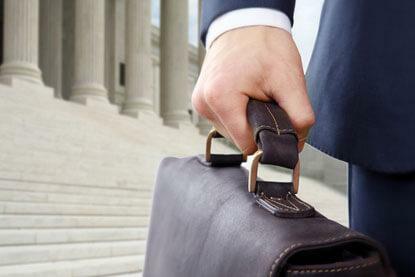 Meanwhile the lawyers are rolling up their sleeves to get to work.